In an exclusive interview with Closer Weekly, pop icon Connie Francis opens up about how she overcame adversity to find true happiness at age 80. The Where the Boys Are star scored 15 Top 10 hits in the '50s and '60s, including "My Happiness," "Lipstick on Your Collar," and "Among My Souvenirs," the song that shares a title with the massive (at 609 pages!) first volume of a new memoir she worked on "feverishly" for seven years. "I think there are very few people in this world who have experienced the kind of exhilaration that I have on many occasions," she tells Closer. Yet it all came with big setbacks, including four divorces, her brother Georgie’s 1981 murder and a controlling father who ended her relationship with her true love, Bobby Darin. But Connie is as resilient as they come. "If I had to take all the bad parts with the good, with the exception of my brother’s murder," she reveals, "I would do it all again!" Now at 80, she says she has healed from her heartbreaks and rates her life a seven on a scale of 1-10. "Basically, I’m happy. I have wonderful friends, and except for diabetes, I’m very healthy. Every day I say a prayer of thanks," she admits to Closer. 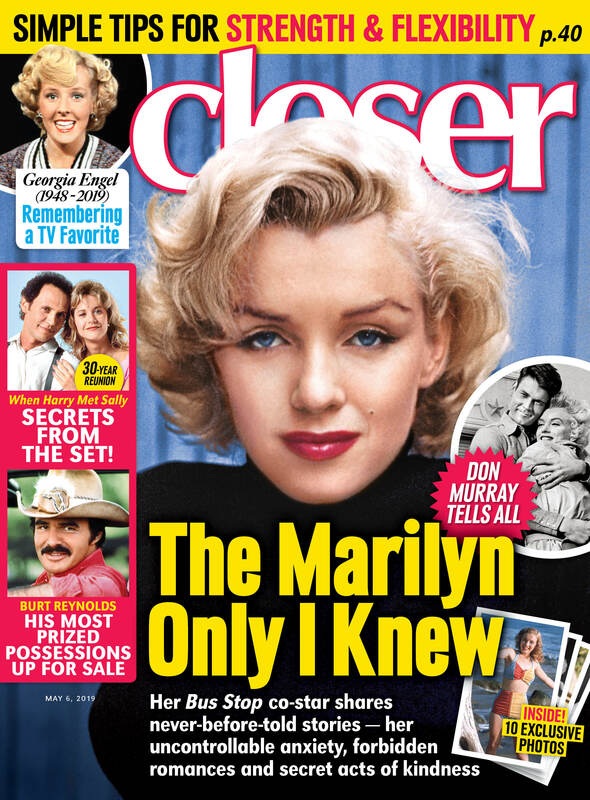 For more on Connie, pick up the latest issue of Closer Weekly, on newsstands now — and be sure to sign up for our newsletter for more exclusive news!